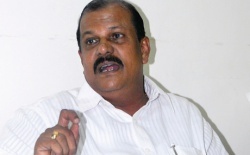 Kerala Congress (M) supremo and state Finance Minister K M Mani backed Chief Whip P C George as the Congress has raised voice against P C George's recent comments over the Solar scam. 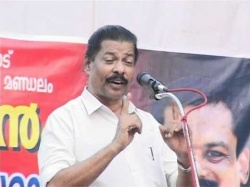 Mani came out in support of P C George as the Congress' Poonjar faction issued a circular stating that the Chief Whip should be boycotted in public function. 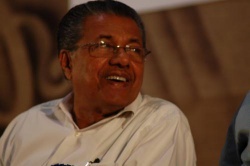 Mani said Kerala Congress has always tried to maintain unity in United Democratic Front. Police arrested K P Punnoose for illegal foreign currency dealings. 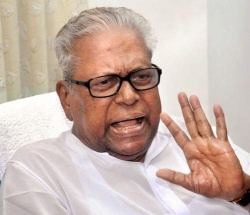 Opposition leader V S Achuthanandan Sunday rejected government's appeal for talks on Solar scam. Achuthanandan said the opposition is not ready for any talks until Chief Minister Oommen Chandy resigns. The investigation will not be justifiable while Chandy is in power. He should resign and face the probe, he added. He also said opposition will not approve the investigation if the judicial probe chose to leave out CMO's involvement. 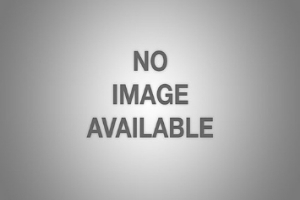 Pakistan trying to engineer more attacks along the borderline. Orologi Falso Rolex Daytona For Men. The CBI court in Thiruvananthapuram has criticised a letter that CPM State Secrtary Pinarayi Vijayan had sent to Lavlin in 1997. Saying that the letter aroused suspicions, the court asked why a global tender was not called for to modernise electricity projects in the state. Further, the court also inquired whether a move was made to check if further discounts could be sourced on the loan. 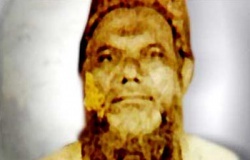 Pinrayi's lawyer said that the Lavlin case was a move to defame him. New Delhi: Latching on to L K Advani's apparent disapproval of Narendra Modi's no-holds-barred attack on Prime Minister Manmohan Singh, Congress leader Digvijay Singh today took potshots at the Gujarat Chief Minister saying his "abrasive hunger for power has no limits". 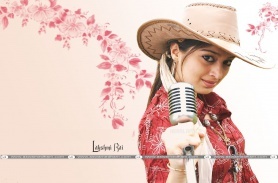 "On Modi's Independence (Day) Speech, I and Advani ji are on the same page. 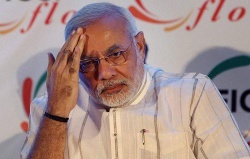 Modi's abrasive hunger for power has no limits," Singh wrote on microblogging site Twitter. Thiruvananthapuram: The Kerala cabinet today formally decided to hold a judicial probe by a sitting High Court judge into the solar panel scam, that has brought the Chief Minister's office under a cloud. 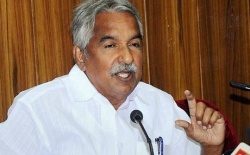 Addressing a press conference after a cabinet meeting, Chief Minister Oommen Chandy said the terms of reference of the probe would be finalised after receiving suggestions from the CPI-M led LDF Opposition. 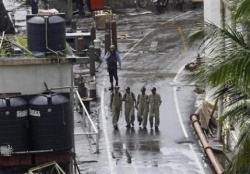 New Delhi: Naval divers today found bodies of two naval personnel from ill-fated submarine INS Sindhurakshak which exploded and sank at the Mumbai dockyard early Wednesday. 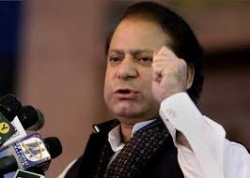 "Two bodies have been recovered from the submarine by our divers but their identity has not yet been ascertained," Navy sources said.There were 18 personnel, including three officers, who had got trapped inside the 2,300 tonne Russian-made submarine and all are feared dead. The cellphone which was given to Biju Radhakrishnan the main accused in Solar case has been recovered.It was found out from Jharkhand. The phone was given to him by Shalu Menon while he was trying to escape from Thrissur. The telephone will be subjected for technical examinations. It was Shalu Menon who helped Biju Radhakrishan to go in hide.Biju used her car to travel till Thrissur.In that travel and later also he was using her cell phone. 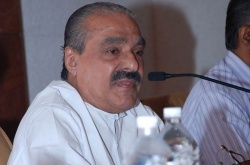 Finance Minister K M Mani has said that the statements of PC George does not necessarily reflect the official stance of the Kerala Congress. 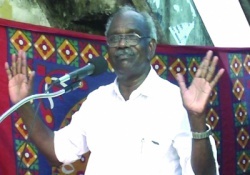 Mani said that George has his own unique conversational style that are beyond words. 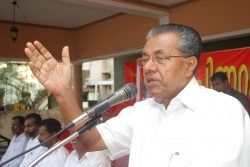 Adding to the comment, Chief Minister Oommen Chandy said that everyone has allowed a margin for PC George. 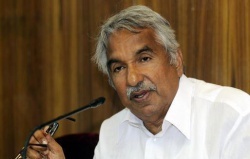 Ommen Chandy and K M Mani were speaking at a press conference after the Left called off the blockade of the Secretariat. 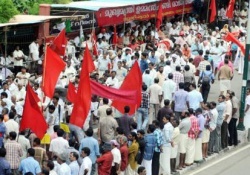 The LDF’s secretariat blockade demanding resignation of Chief Minister Oommen Chandy turned violent as restive agitators pelted stones at a police vehicle, in Vellayambalam, which was carrying employees to the Secretariat. 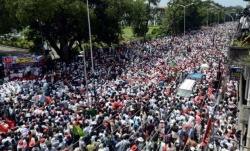 At the same time, a clash broke out between the the police and the LDF activists at Bakery junction when they tried to block the chief minister’s car. The police then diverted the rest of the ministers’ vehicles through a different path.